This is the fourth evolutionary phase of Mindwave, aka Anton Maiko from Nazareth Illite, Israel. Throughout this process he has gradually established himself as one of the most innovative, mind-bending psychedelic phenomenon in the Psytrance scene. 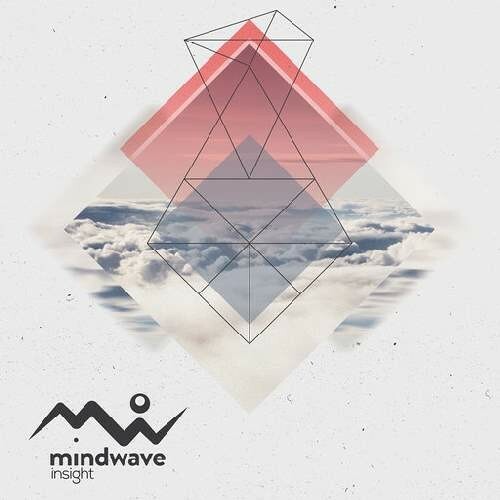 Mindwave never stops surprising with new approaches and melodies that penetrate even the hardest creatures. With 3 monumental albums behind him (Escape From Reality, Awaken and Concept of Freedom), his sound has gone through another metamorphosis and his current configuration can be heard in this new album 'Insight'. This path to receive the ultimate Insight has begun through a Fade In, where one dissolves into the atmosphere and flies with the vibration of the sound. It could be thought of as if we are talking about Transparent People, but in fact there is a lot of Logic behind this Black Light that conceals what our senses do not naturally comprehend. It generates Oblivion of sonic camouflage, but at the end of it you will reach your desired Insight. This will lead into a magical sensation, a sort of Solstice or a Sacred Experience. It will also inflict a Nebula of emotions, the kind that make you understand what it is really all about.